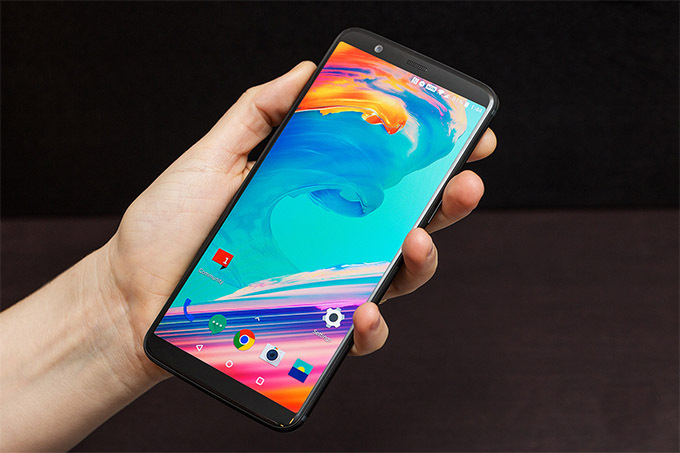 The OnePlus 5T propels the Chinese company into the brave new era of full-screen smartphones, with a new 6in minimal bezel display squeezed into the body of a 5.5in device. “If you look at our previous phone, the OnePlus 3T the last batch was sold out during Diwali and now the product will be discontinued. The same goes for the OnePlus 5, which will also be sold out in sometime, and we’ll have only one product – OnePlus 5T – in the market. The 5T keeps much of the 5’s internal hardware, including the processor, battery and headphone jack, which is becoming so endangered these days. But the screen and camera are what changed most. The 5T’s 6-inch AMOLED display now takes up most of the phone face and OnePlus swapped out the 20-megapixel telephoto lens on its dual camera, replacing it with a lens for low light. At a starting price of $499, the OnePlus 5T combines many of the most sought-after flagship features and specs of 2017 inside a design that’s as handsome and high-end as any Galaxy S or iPhone competitor.